Here you will find our collection of wholesale unisex sunglasses that are packaged for men and women. Within the assorted dozen(s) are unisex sunglasses that both men and women will be attracted to. 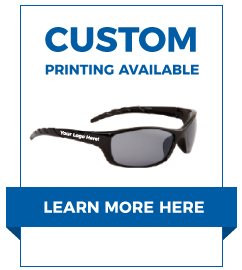 This is a terrific retailing choice, as the sunglasses will sell quickly! Here at CTS we strive to meet your needs, and this is just one of the many ways we feel we can better serve you! If you're looking for Women's Sunglasses, you'll find an amazing selection of sunglasses in bulk here.